Maximizing return on investment (ROI) with your home remodeling project. How much will a remodeling investment add to my home’s value? How much more will a buyer will pay for the home because of the improvement? When it comes to home renovations and maximizing Return on Your Investment, the key is choosing projects that pack potential payoffs, such as bringing your house up to date, adding rooms, finishing the basement or lowering energy bills for you and the next owner. People buying a house often look first at kitchens and baths. Even though these rooms can be the most costly to redo, they’re very likely to pay for themselves. 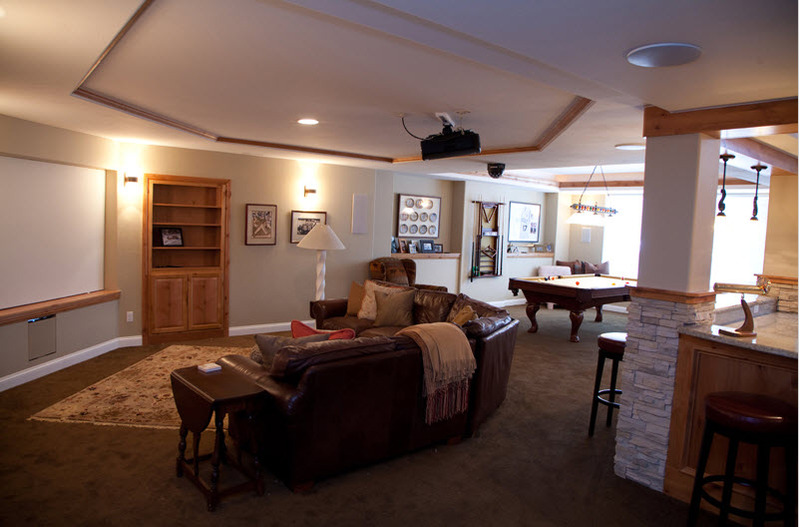 Adding rooms such as finishing a basement or adding a family room or master suite tend to fare very well at resale time – the additional space increases your sales value. We can help you identify which projects will pay off and suggest design and material choices that deliver greatest return on investment. Many savvy buyers will ask whether building permits were obtained for remodel projects at your home. Work done without a permit can be a big red flag for potential future problems and questionable quality. Be sure to apply for permits when required for the work you are considering. Owner Assist Remodeling can help you with the plans and other documents necessary to obtain a building permit and to be sure the work is done right the first time! Any home remodel project can be completed at a lower cost by contracting and managing the work yourself. 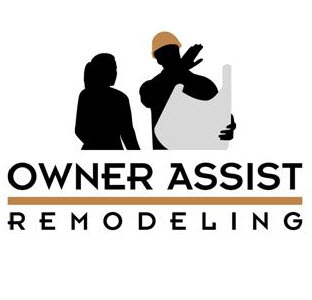 Owner Assist Remodeling will help you when you don’t have the industry knowledge and professional contacts. Our home remodel experts have made a business of helping homeowners manage any type of home improvement project. There is virtually no limit to what we can help you accomplish by managing your project yourself. The savings becomes instant equity as soon as you finish the work.